At Franchise Beacon, one of our specialties is helping businesses become franchisors. 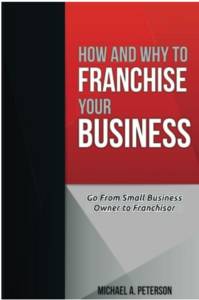 Though not easy, becoming a franchisor is a fairly simple. Regardless of where you are in the process, we can help, and the earlier the better! Are you sure franchising is the right path for your business? 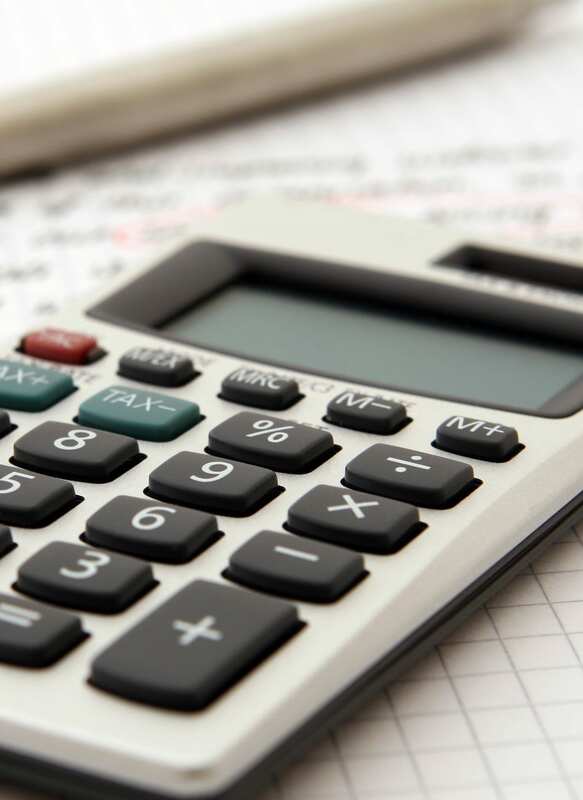 If you don’t feel like you have a full grasp of both the benefits and drawbacks of franchising as an expansion model, or if you are not certain that a franchise license is the right way for you to grow, you need to start with a feasibility study. A feasibility study evaluates the business model, the business owners, and the current market condition as all three must be aligned to have a successful franchise launch. Learn more about our feasibility study process. If you have already completed your feasibility study, it’s time to lay the franchise groundwork. First, make sure that you have the funds in place necessary for to effectively launch and market your franchise. If not, stop, wait, and go forward later. We strongly discourage “shoestring” franchising, as it rarely leads to anything but failure. A strong foundation is a must to achieve sustainable growth. The pre-franchise work you do forms the foundation of your franchise. Documentation, developing a growth-oriented org chart, and understanding the investments that will be required of you, both from a capital and time standpoint, will set you up for success. Learn more about the right foundation here. Be sure you have the right advisors in place before you make franchise-specific decisions such as fee structure, offering restrictions, and territorial exclusivities. This is really your final step in launching as a franchisor; assembling your team to execute on your vision. You will decide who will handle franchise sales, possibly bring on additional executive staff, and select franchise counsel. These decisions will impact the trajectory and culture of your franchised brand. Find out how to assemble the right team here.